Why Choose a HITE DSE Workstation Assessor? HITE DSE Assessors have 3 years full time training in the Alexander Technique , as well as their DSE Assessor Training and are expert in assessing and advising people in their workplace. 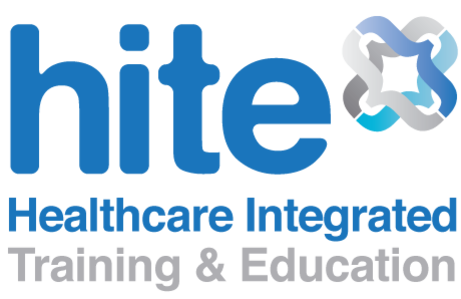 HITE DSE Assessors will help you and your employees not simply meet the minimum legal guidelines, but will advise you on how to optimise your performance and minimise health risks in your workplace. HITE DSE Assessors have 'walked the walk' in making major changes in their own workstation habits and therefore guide you and your employees empathetically through a process of change. 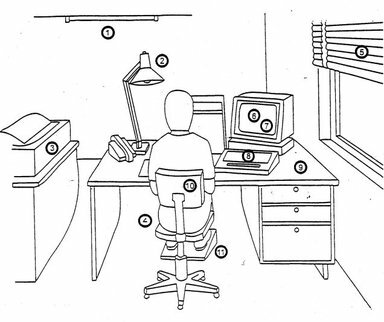 DSE Ergonomic Workstation Assessments can take place at your workplace or ours. "My awareness of my body and how it works has increased. I am constantly aware of how I am standing walking and sitting. The pain has disappeared. I really enjoyed my sessions. Claire is an excellent teacher who is very informed and I have already recommended her to several friends." "Much more aware of posture / bad habits and I think a much improved posture as a result of this awareness. It has also helped me re-prioritise and realise that work is not the be all and end all! Things will still get done even if I slow down! I have found the ‘hands on work particularly useful in reducing the pain. Sessions have been very beneficial."